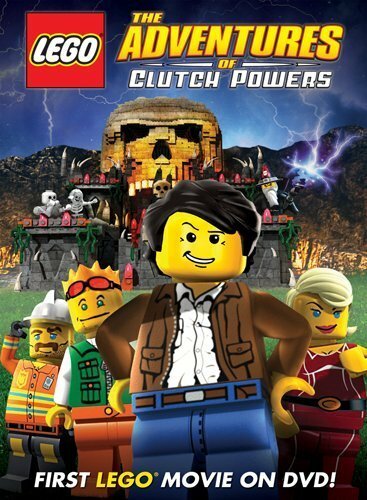 Meet Clutch Powers, the best builder and explorer in the LEGO universe, as he heads off on his most dangerous mission yet. Join Clutch and his team of experts as their adventure leads them from the city to the space police prison planet to the medieval world of Ashlar where they must help the rightful heir find the courage to regain the kingdom from the evil wizard Malign. Not rated; one hour and 18 minutes. We’ll do a child-friendly activity after the movie.